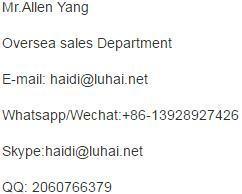 Shipping Way: DHL, EMS, UPS, TNT, FedEx, by Sea etc. 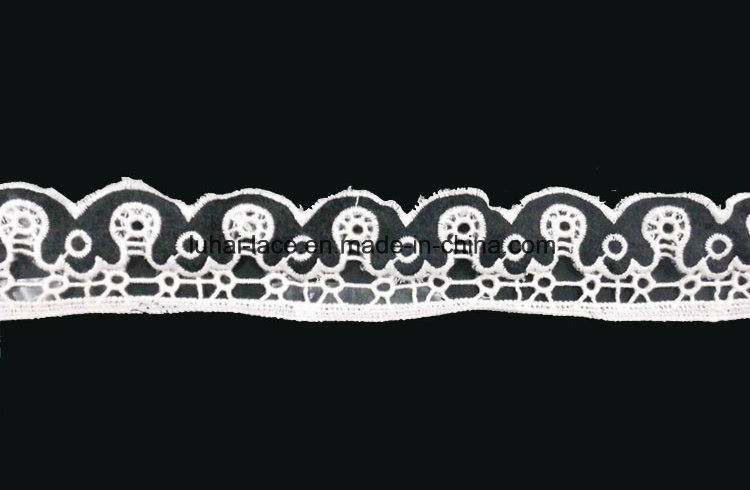 Our factory has been all along committed to the design of fashionÂ EmbroideryÂ product,Â Lace FabricÂ andÂ Lace Embroidery, digital machinery embroidery research and development. 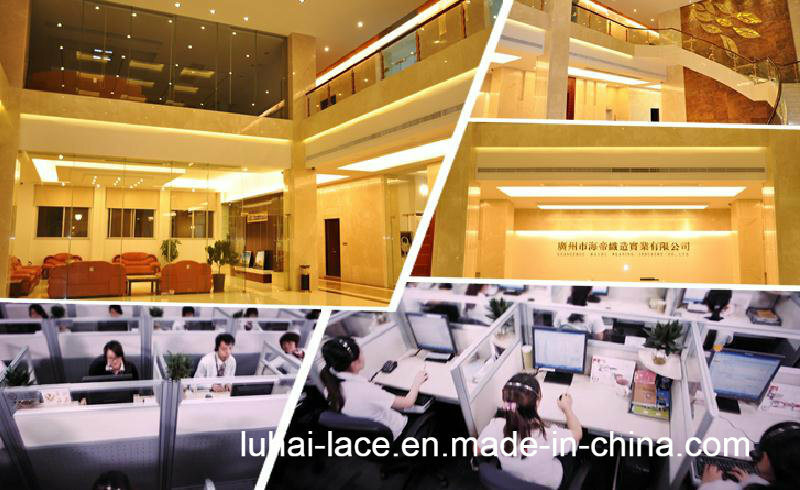 At present, the company has emerged as aÂ domestic large-sale embroidery enterprise boasting of leading technology. 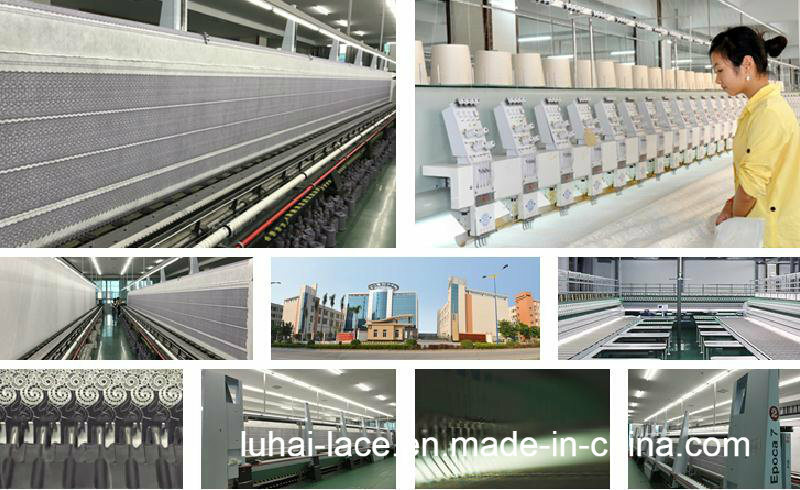 As the first enterprise in the same field to introduce ERP management, Haidi Shares is marching in big steps to the premium manufacture. 1. Q: Do you offer free samples? Â Â Â Â A: Yes, We offer free sample for your quality evaluation. 2. Q: How long will it take to develop the sample? Â Â Â Â A: About 1-3 days. 3. Q: Do you accept small quantity order? 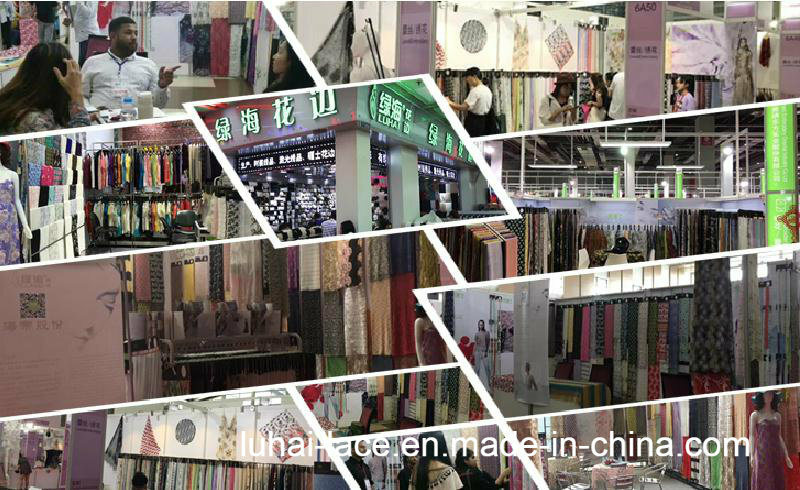 Â Â Â Â A: Yes, 50~100 yards for each item is acceptable if we have ready stock. 4. Q: How long will it take for bulk production? Â Â Â Â A: About 5-10 days for small quantity. About 15-25 days for big quantity. 5. Q: How many styles for my select? Â Â Â Â A: Our factory have many designs for your selection or as per customized. 6. Q: What shipping method IÂ can choose? Â Â Â Â A: DHL, EMS,Â Â UPS, TNT, FEDEX, by sea etc. 7. Q: What's your payment term? Â Â Â Â A: L/C, T/T, Western Union, Moneygram, Paypal etc. 8. Q: Can you make OEM or ODM service?